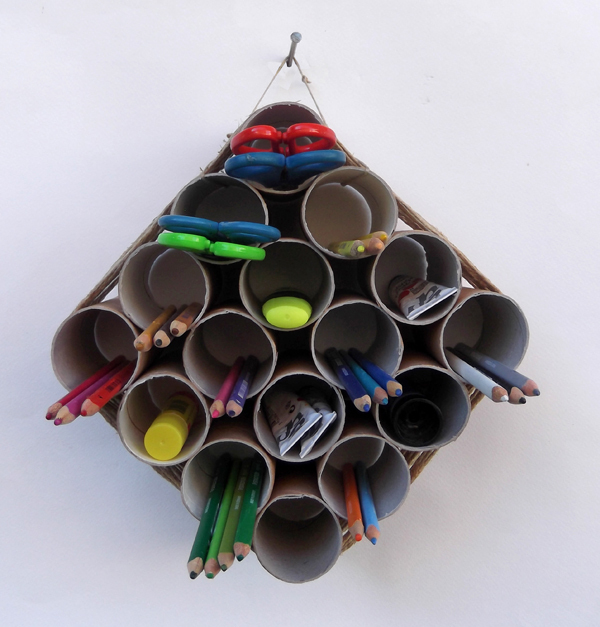 Make a functional wall-mounted pen holder to store and organize pens, pencils and markers. 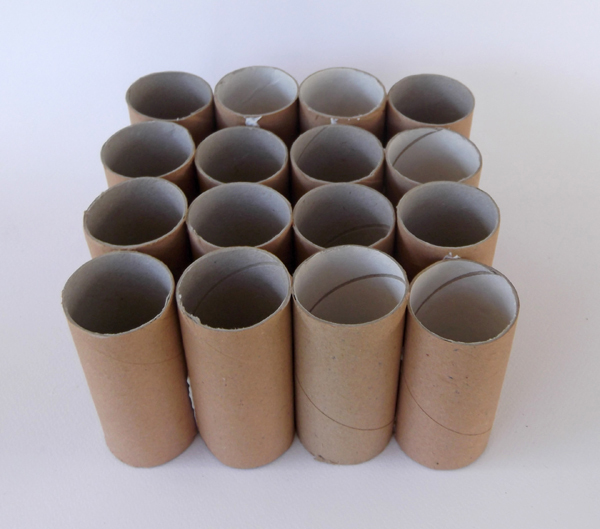 16 recycled toilet paper rolls or more. 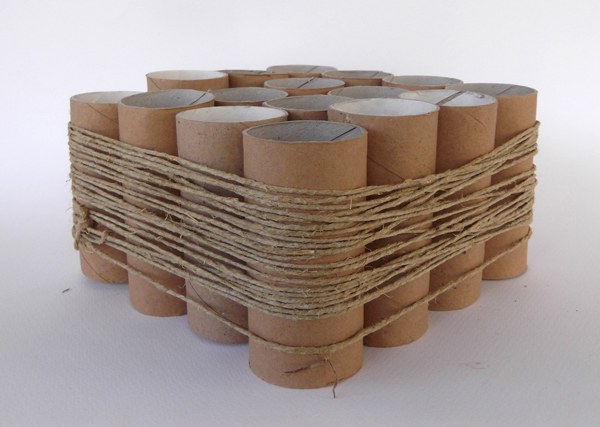 A spool of jute rope. 1. 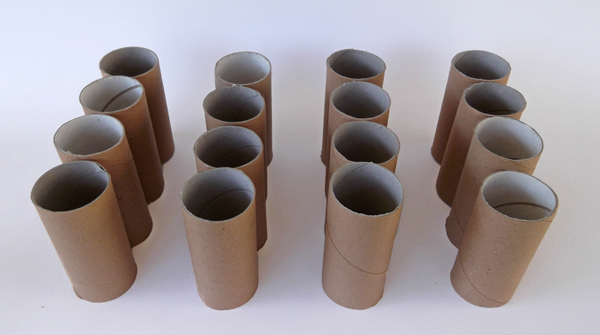 Arrange the rolls in lines and rows. 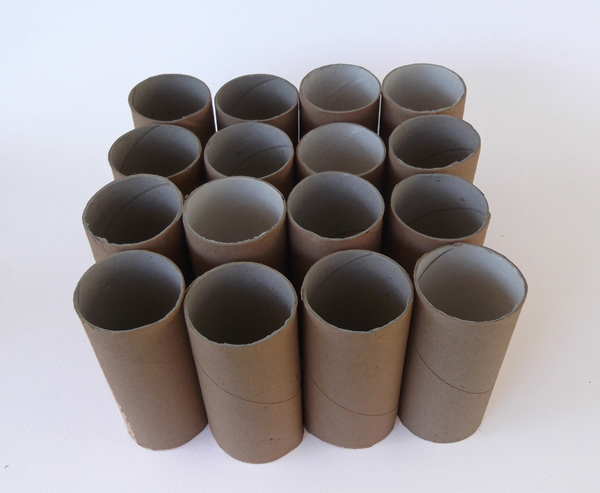 In this projects they were used 16 toiler paper rolls. 2. 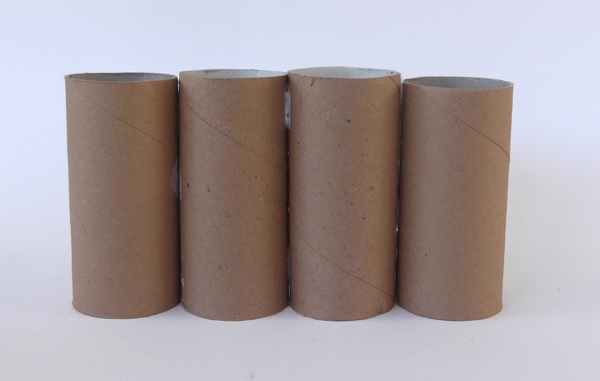 Pick one roll. 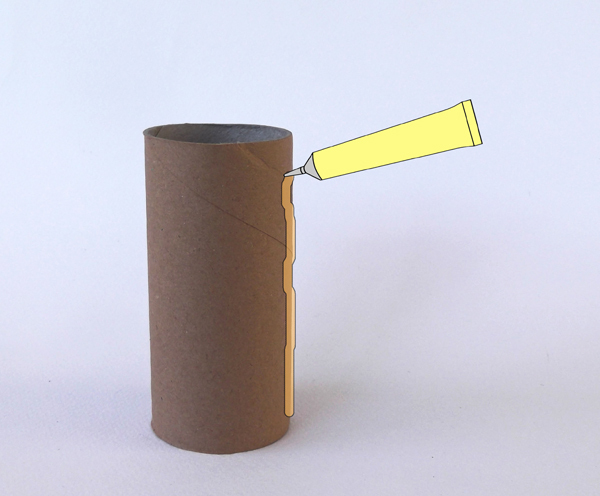 Apply glue along the roll, from top to bottom, making a vertical line of glue. 3. 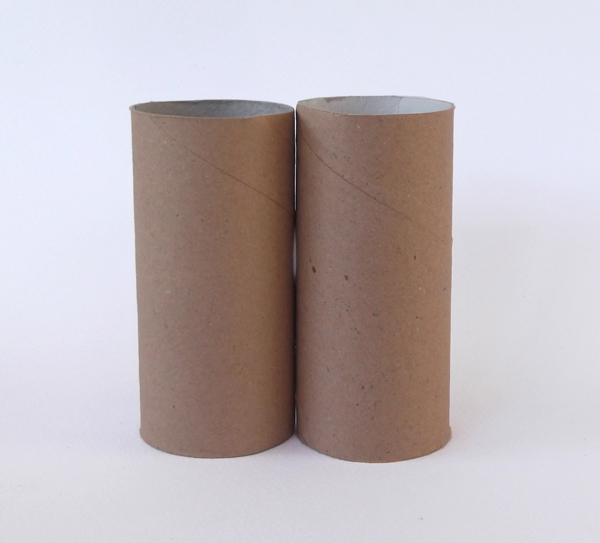 Stick two rolls together and allow the glue to dry. 4. 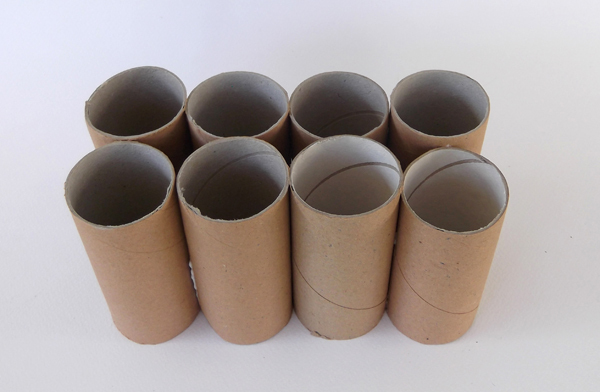 Stick four rolls, one next to the other, making the first row. 5. Make in total four identical rows. 6. Pick two rows. 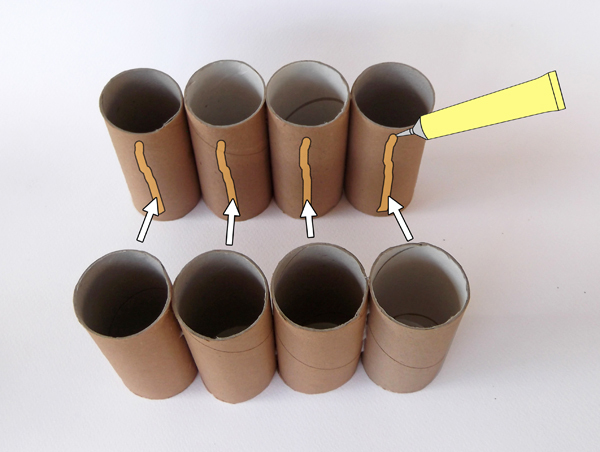 Apply glue at the rolls of the first row, from top to bottom, making vertical lines of glue. 7. Stick the rows together and wait until the glue dries. 8. Glue all four rows together. 9. 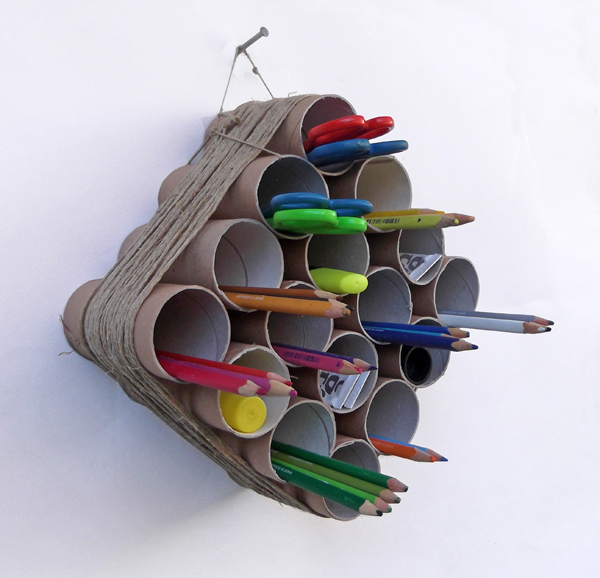 Wrap the pen holder with jute rope or knitting yarn to make it more stable and durable. 10. 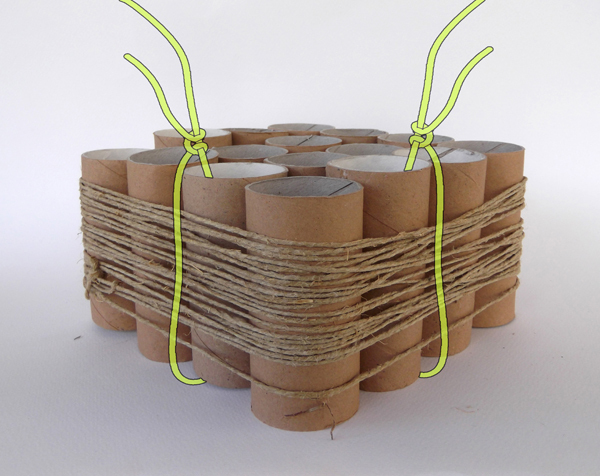 Cut two pieces of rope and pass them through two opposite rolls. 11. 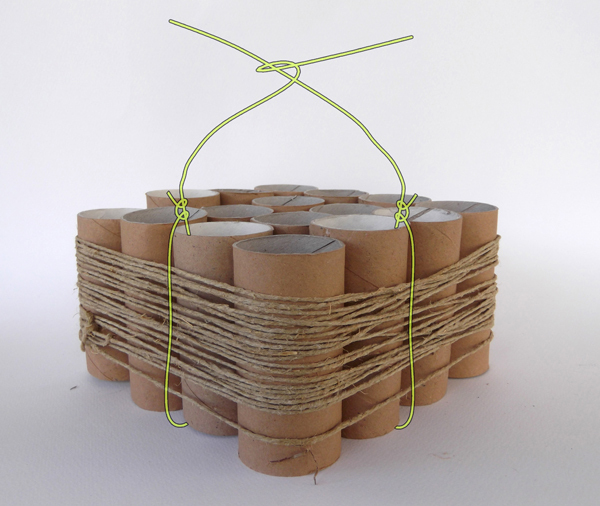 Tie the ropes with knots as shown in the image. 12. The pan holder is ready and you can hang it on the wall from a nail.